Smoking is an addiction that many people struggle with on a daily basis. It’s a legalized drug that is promoted through media and social groups. Just one cigarette turned into two, and now going one day much less one hour without one seems impossible. To quit smoking, it takes a mental and physical journey that can be achieved by listening to the Threshold Subliminal audio technology. Do you feel the need to have a cigarette when you feel stressed? Is lighting up a cigarette the first thing you do in the morning? 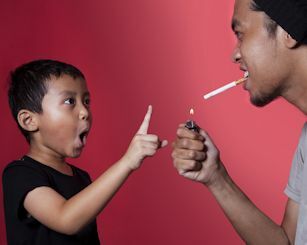 Have you tried to quit, but the compulsion to smoke was too strong for you to overcome? Have you had any health issues so far?